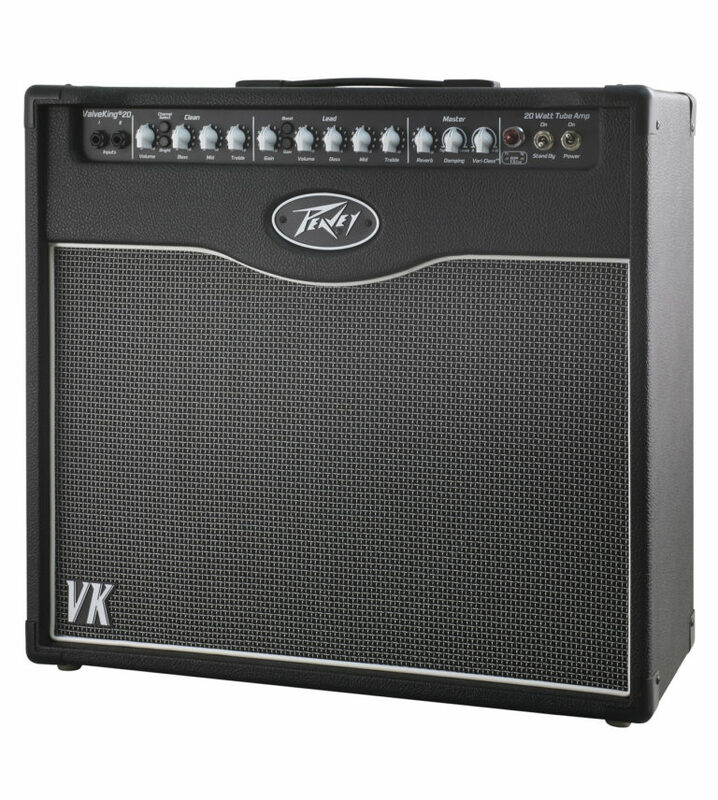 Guitar amplification innovator Peavey Electronics has announced the next generation ValveKing? 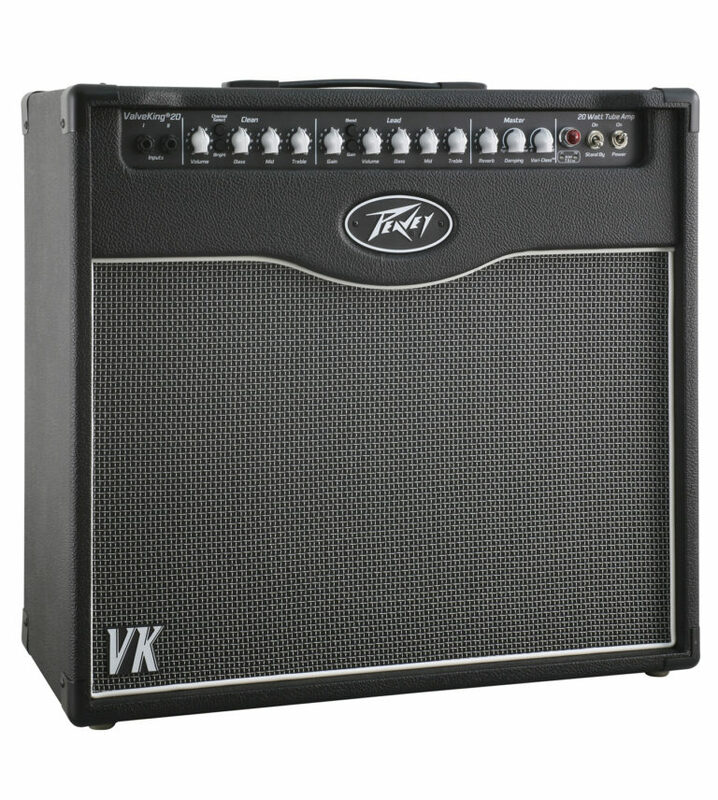 series tube guitar amplifiers. 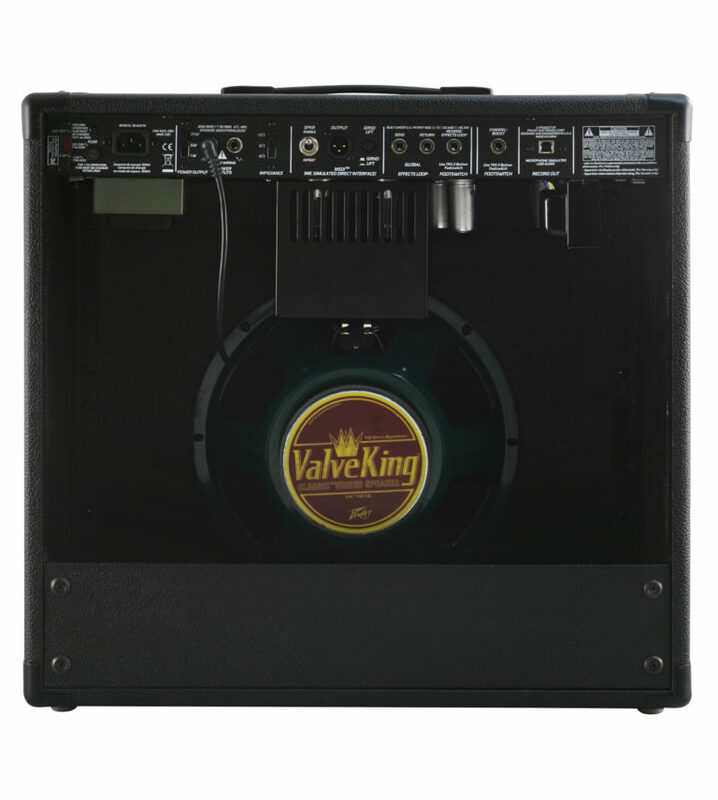 The original award-winning ValveKing line was designed to feature all of the tonal qualities and attention-to-detail circuitry of a boutique amplifier, but with a price point real working guitarists could afford. 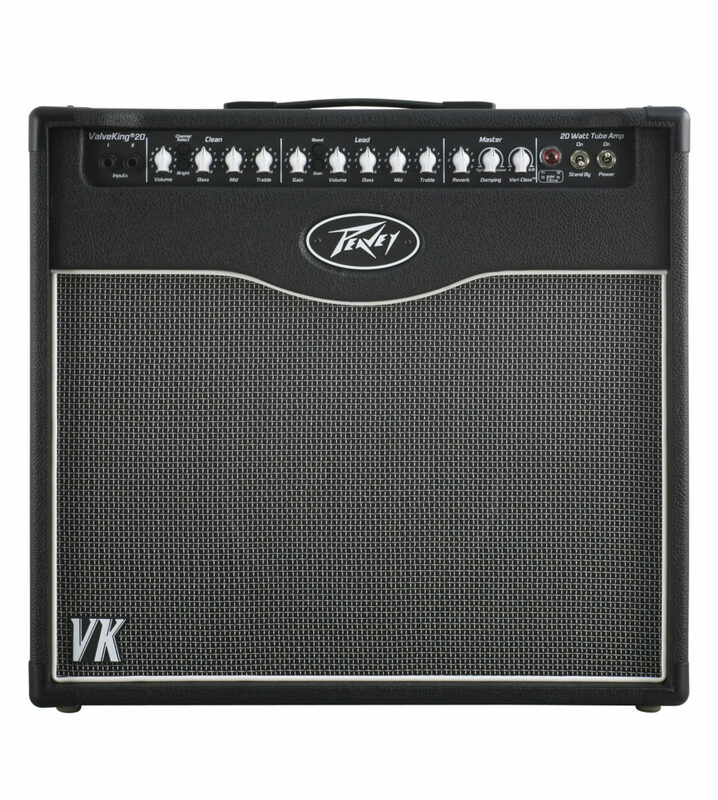 With the next generation of ValveKing, Peavey has taken this idea even further and delivered one of its most tonally sophisticated lines of amps yet, tailored for the versatile needs of today’s working guitarists. In addition to all the boutique qualities and hot-rodded tones that guitarists have come to expect from the ValveKing series, the next generation line incorporates brand new cutting-edge features for recording and performing musicians. For the recording musician, the ValveKing features a USB direct recording output, which pipes the mic’ed amp vibe directly into a computer. On the rear panel, the built-in Peavey MSDI? (Microphone Simulated Direct Interface) XLR direct interface eliminates the need for miking by allowing users to send the amp’s signal directly to a recording device or mixing console. With versatile tone for rock, jazz, or metal, the new generation ValveKings have the capabilities to create almost any sound imaginable. ValveKing’s proprietary Vari-Class? knob enables guitarists to adjust the ValveKing’s “class” characteristics, allowing for complete power amp type versatility. True to its name, ValveKing even includes the new TSI? tube-monitoring indicator that keeps you apprised of the health of your tubes! ValveKing offers other high-end features like the 3-way variable power switch, so you can tailor your output to your performance situation without compromising tone. With triple 12AX7s, two independent foot-switchable channels each with their own EQ, and the Vari-Class? variable Class A/AB simulation control, the next generation ValveKing delivers massive amounts of completely customizable all-tube power. The next generation ValveKing line includes the new extremely portable ValveKing Micro Head, plus the beefed-up ValveKing Head, ValveKing Combo 20, and ValveKing Combo 50, each delivering its own array of pro features and boutique tones.